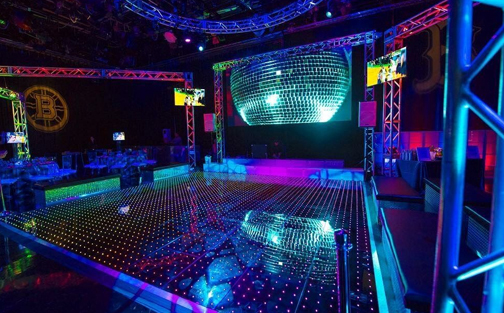 16' FT. x 16' FT. | 20' FT. x 20' FT.
24' FT. x 24' FT.
28' FT. x 28' FT. 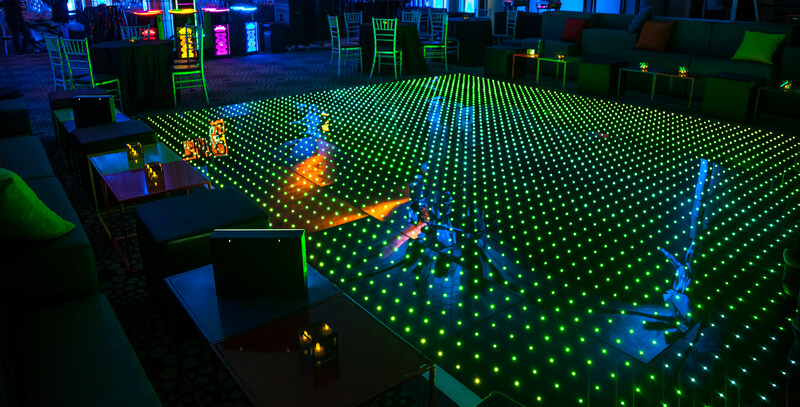 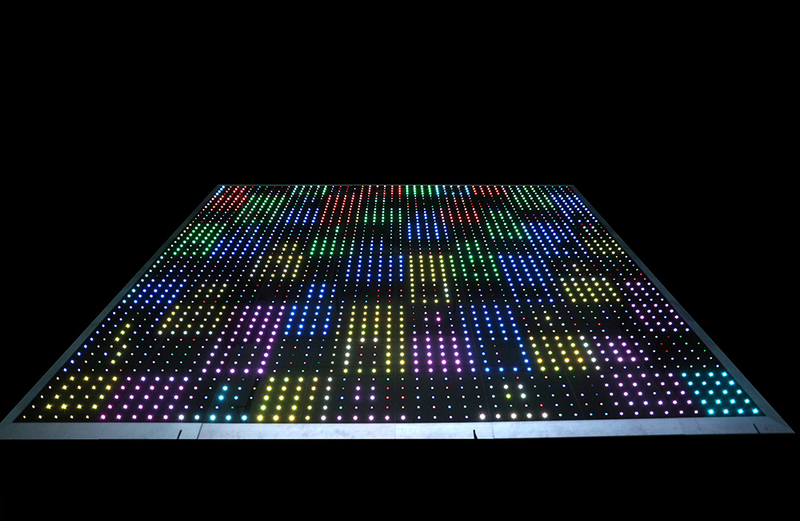 The MICRO-CHIPPED floor panel and color changing lights turn the floor into a PIXELATED video Floor that sits just 1.2 inches off the ground. 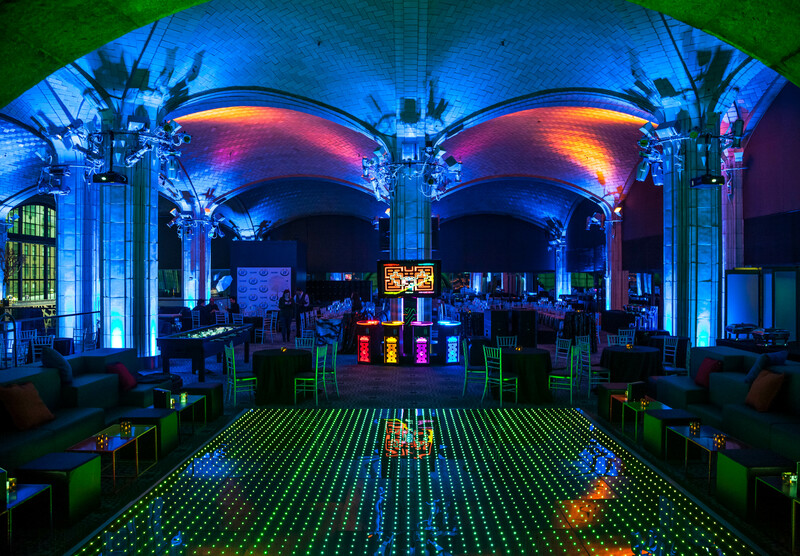 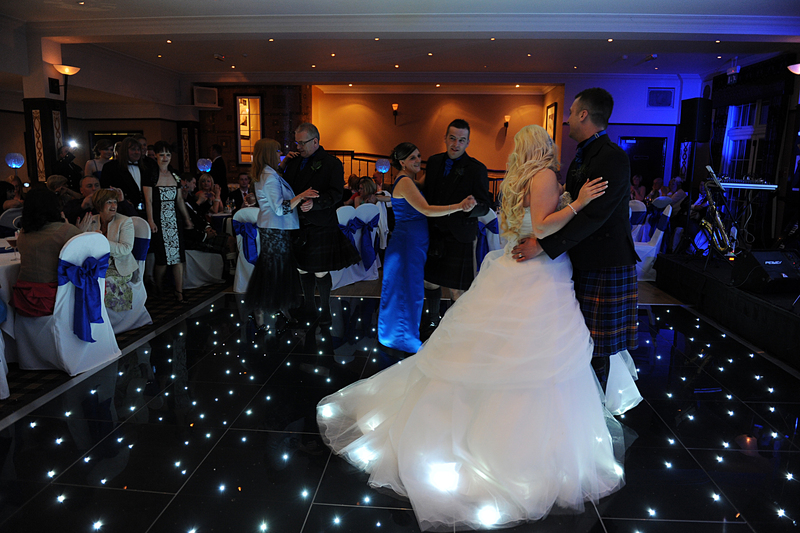 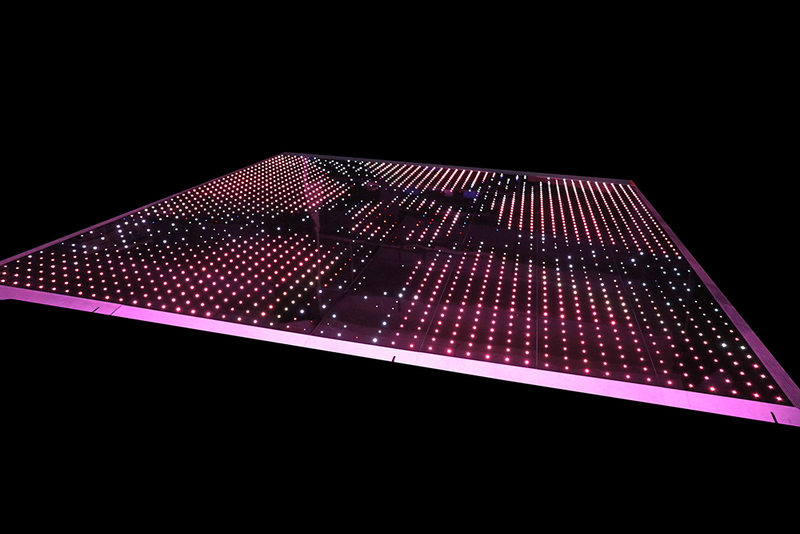 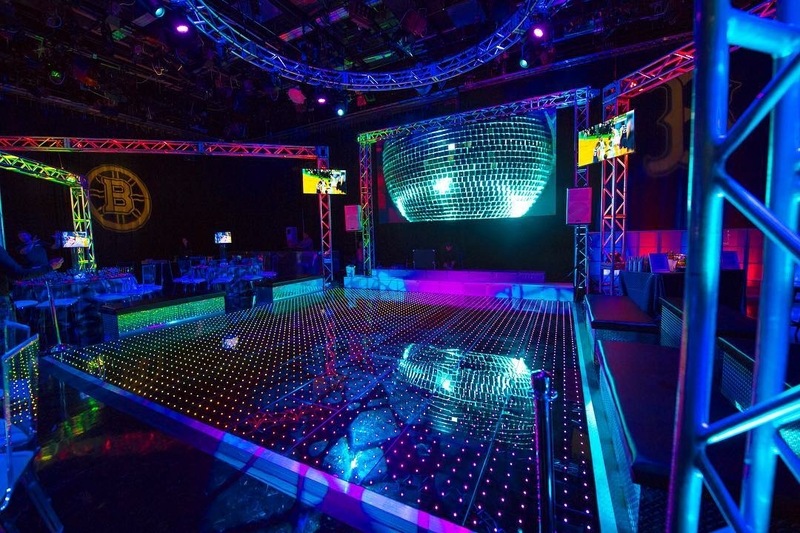 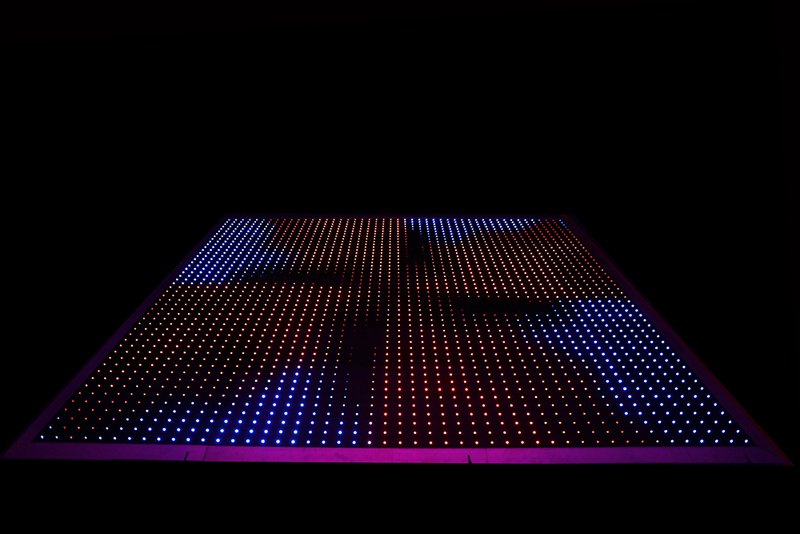 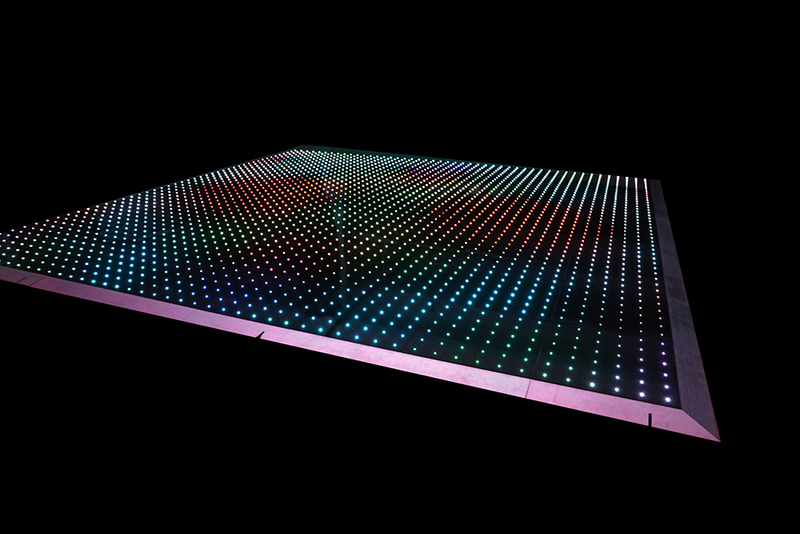 The Unique LED Pixel Dance Floor is WIRELESS and can project dozens of TEXTS,EFFECTS & PATTERNS.